Every maker has a story. Be a part of R. E. Price Cabinetry's story by placing an order, leaving a review, and seeing your review appear here. 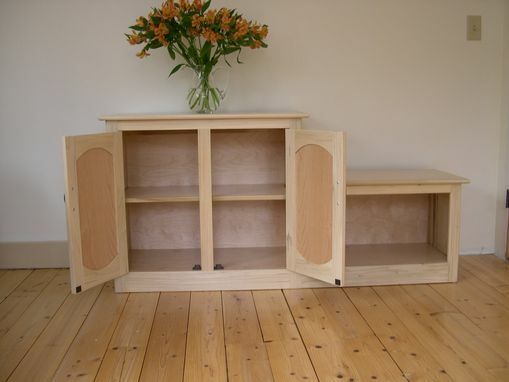 Built for a client who wanted a piece that would combine a bench and storage. 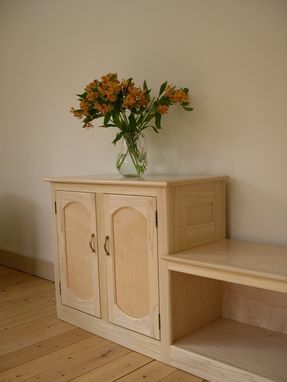 This piece has a cabinet to store hats gloves and other outdoor wear on one side and a beck with storage for outside shoes and inside shoes on the other. 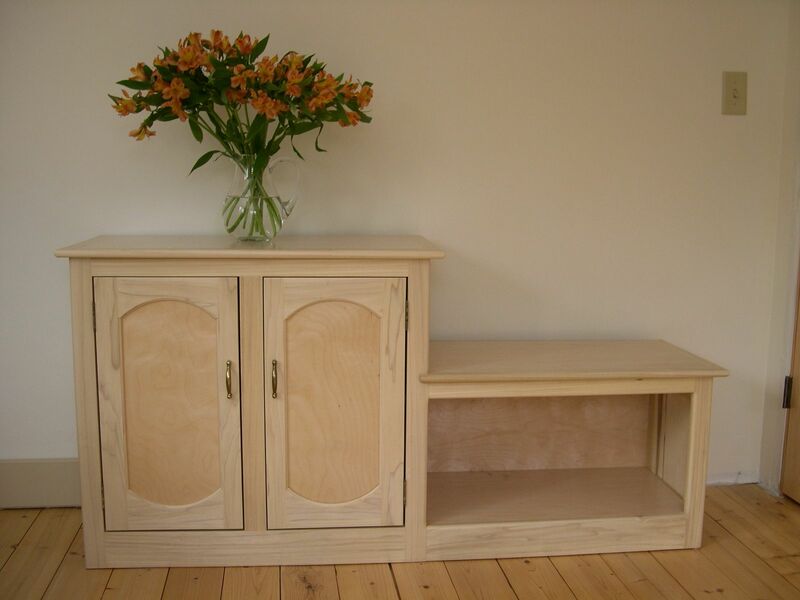 Dimensions: Cabinet : 29" tall, 18" wide and 16" deep; Bench: 18" tall x 18" wide by 16" deep.